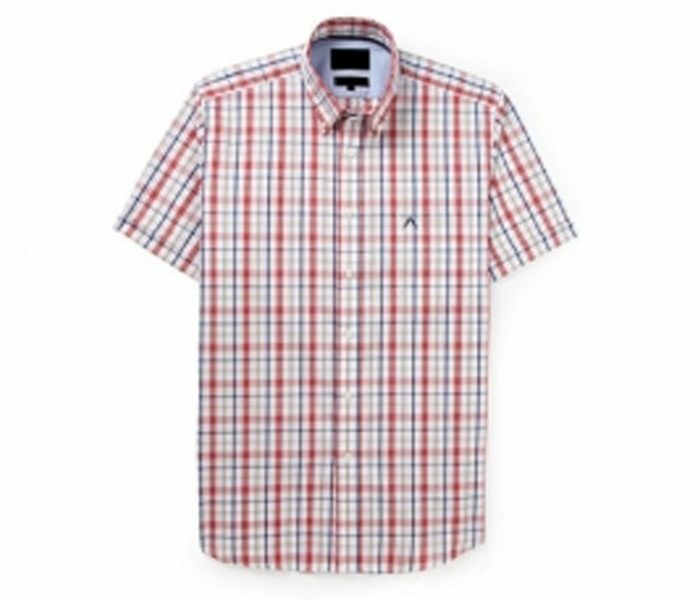 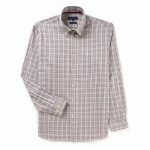 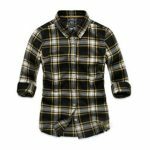 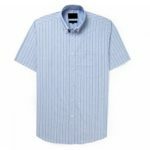 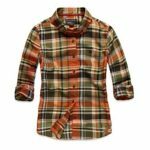 The soft and alluring range of the White and Red Check Shirt comes with an attractive soft white base that is brought into high stance with soft red checks going all through with refined stance. 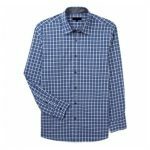 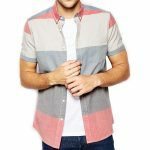 The half sleeve shirt brings about a cool and casual appeal with much definitive impact. 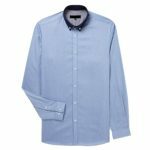 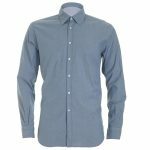 The soft yet firm collar, well provided sleeves, perfect line and length and amazing fit brought in with perfect tailoring all add to the definitive style appeal.